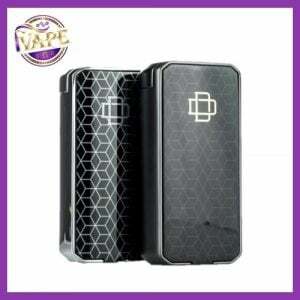 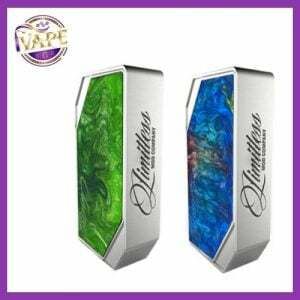 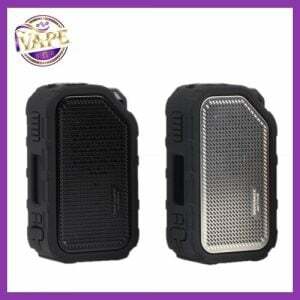 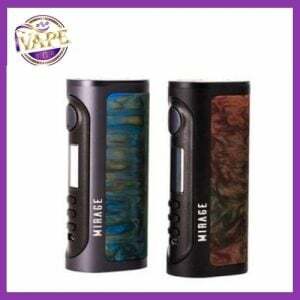 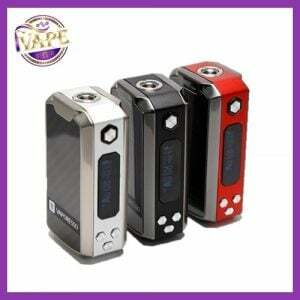 We offer a fantastic range of vaping mods here at iVape. 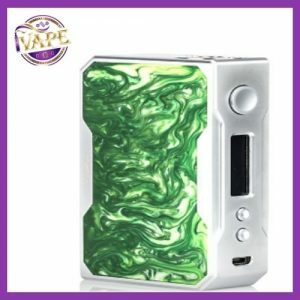 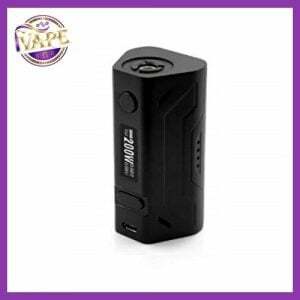 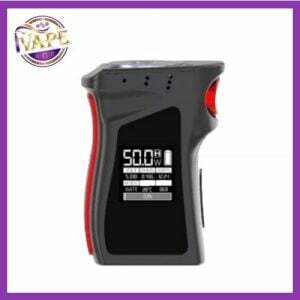 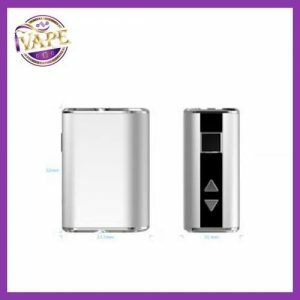 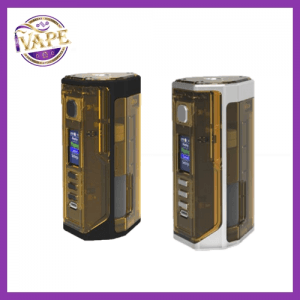 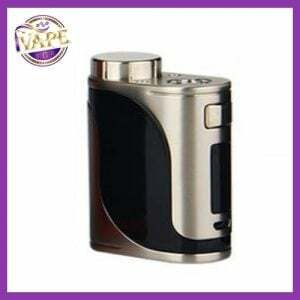 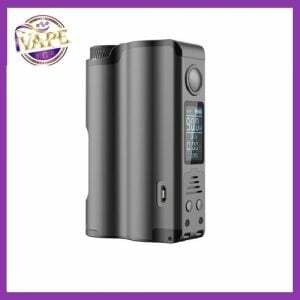 From basic box mods to temperature control mods, your sure to find the right mod to fit your needs. 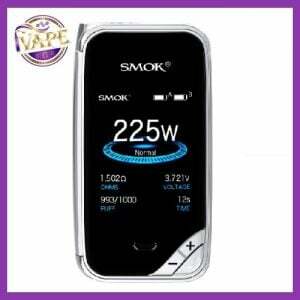 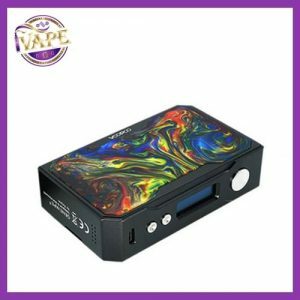 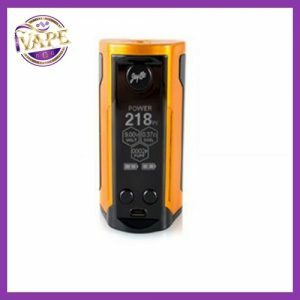 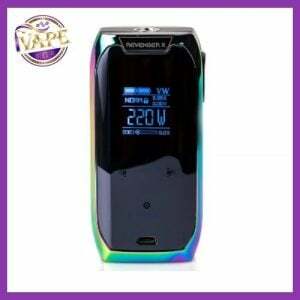 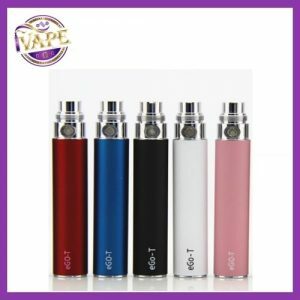 We stock the best Mods from all the very best manufacturers in the vaping industry from Smok to Aspire, Vaporesso and Joyetech and so much more. 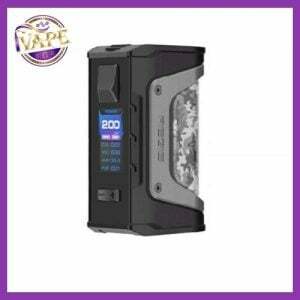 Below you can filter by brand to find the best Mod to suit your needs, all of our Mods can be purchased online with super fast shipping or indeed via our retail outlets in Navan, Maynooth and Mullingar.